Mokuren Dojo: Who gets to be the boss? 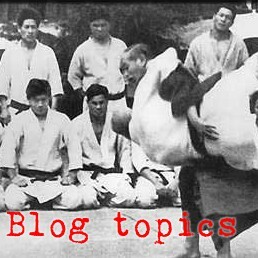 In judo and aikido, we are basically pushing/pulling our opponents so that they fall down. 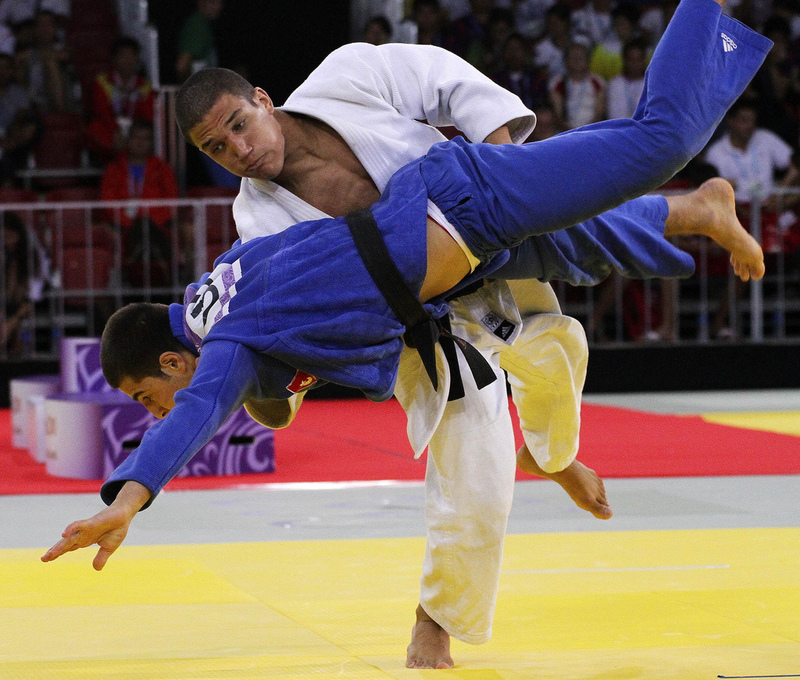 If you get a partner and push them 100 times, like in randori, sometimes they will fall and sometimes they won't. Sometimes the other guy is able to choose not to fall down. So, what determines who is the boss at any given time? What determnes who is going to be uke and who is going to be tori? 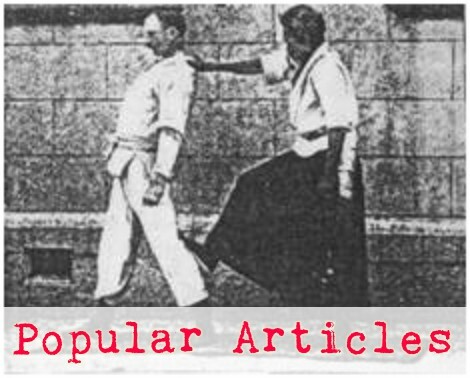 Here's a hint - it is not kuzushi (offbalance or posture destruction). Kuzushi determines who is not going to be the boss. Kuzushi is meant to weaken and slow the opponent so that they cannot be the boss of you. Kuzushi gives you a chance to enter into a technique without being murderized. Kuzushi gives you the possibility of becoming the boss, but it is not the deciding factor. It is timing or synch or kimusubi that determines who is the boss in a given encounter. The person who is able to get even a little bit of kuzushi, but do it at exactly the right time - that is the guy who will usually be the boss. The guy who is free to exploit kuzushi for a throw at any given moment (because he is in synch) - that is the guy who will usually be the boss. Anyone out there ever asked their teacher, "How do I do this throw?" Maybe a better question would be, "When do I do this throw?" or, "How do I get to the right time and place to do this throw."